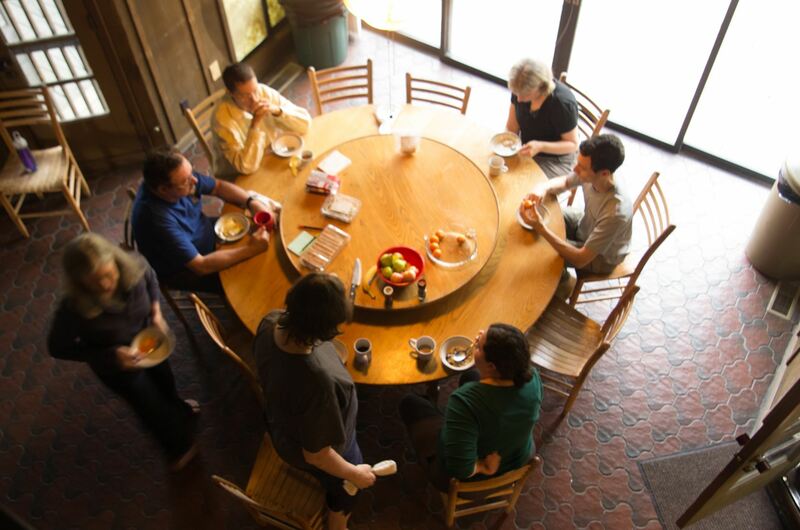 In Red Clay Sangha's the formative days, one member said, "I want to sit with my friends". This philosophy has shaped our evolution, and we truly do all "sit with our friends". Engaging in sangha practice is a beautiful and powerful way of connecting, and of supporting our own individual growth. But if we are to be true friends, there is much more to our relationships than sitting together. In addition to eating together after most services, we work to provide a caring community that offers sangha-based pastoral care (please go to the Dedication of Merit form if you would like friends or loved ones to be named during our Sunday service) and social events, and which encourages mutual support and love. If you have ideas to further advance this aspect of our sangha, or would like to get involved, please connect with Charli Vogt.